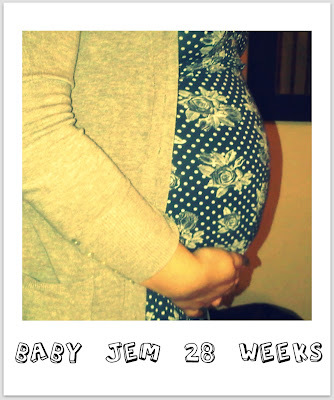 Nothing much has been mentioned on the blog of JEMs pregnancy, so she wanted to share a picture of the she-bump with you. awwww good luck :) love the title of the post haha! Hello! It's a very beautiful post! I just love your blog. Congratulations for the baby.